Aerial shoting over the darkened hills heading towards a warm glowing sunset diminishing into the horizon. 4k00:11Aerial shoting over the darkened hills heading towards a warm glowing sunset diminishing into the horizon. hd00:15Sunset, Magic hour, Panning the treeline horizon. 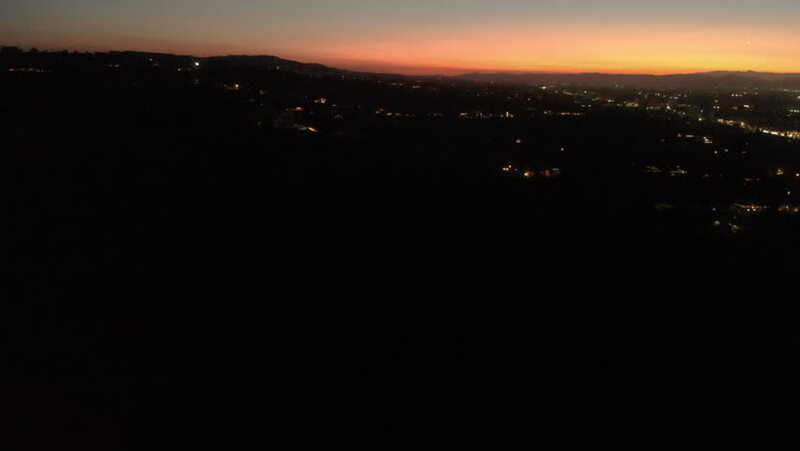 hd00:15Porter Ranch sunrise time lapse with zoom out in the San Fernando Valley area of Los Angeles, California. 4k00:29Aerial view of Manhattan island city skyline in New York during pink sunset. Wide to Long shot on 4K RED camera.